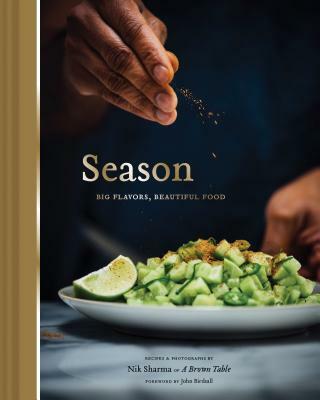 Nik Sharma is the writer, photographer, and recipe developer behind the critically acclaimed blog, A Brown Table. His meteoric rise in the food scene has brought him two IACP Digital Media Awards and a Saveur Best Food Blog Award finalist spot. Nik's visual food column for the San Francisco Chronicle, A Brown Kitchen, runs weekly in print and online.